Tracey Eddy is a Licensed Professional Counselor, a Licensed Marriage & Family Therapist and a Registered Play Therapist. She has a Masters Degree in Counseling Psychology as well as a Bachelors of Science Degree in Psychology and a Bachelors of Science Degree in Health Studies. Tracey has had specialized training in play therapy procedures for children through the University of North Texas. She will provide your child with selected play materials and facilitate a safe relationship to express feelings, thoughts, experiences, and behaviors through play. 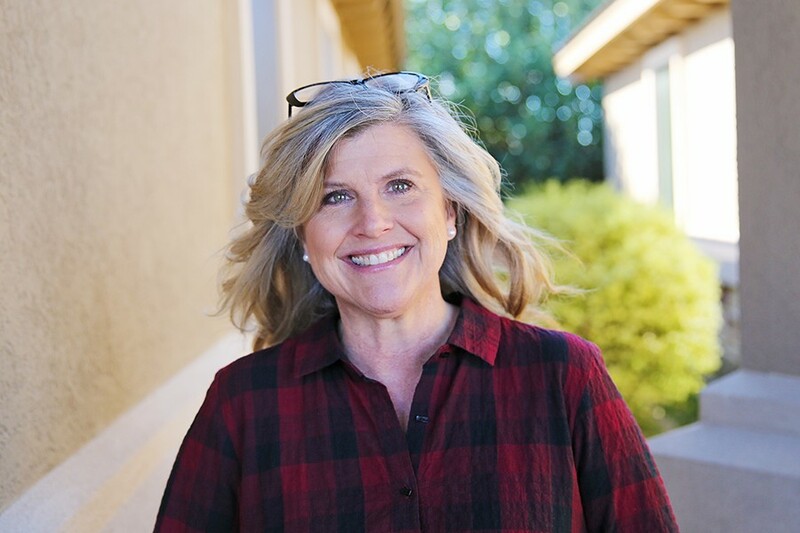 Utilizing the dedicated play therapy room, she works with children to assist in behavioral changes, divorce recovery, peer relationships, self-esteem, confidence issues, and parent-child communication. Her client-centered approach naturally lends itself to connecting with adolescents in order to create an atmosphere of comfort, safety, and healing. In addition to her child & adolescent work, Tracey works with families, high conflict couples, as well as individuals experiencing depression, and anxiety. Tracey is comfortable working with clients from either a spiritual or secular perspective. She is also an experienced and enthusiastic speaker and has spoken on several topics ranging from marriage to parenting. Tracey left the United States with her husband and children to work as missionaries in Nigeria, West Africa for 5 years. She started several health and education initiatives such as proper nutrition and hydration for children and HIV/AIDS victims as well as a literacy campaign for adolescents of the local pastoral tribe. She and her husband have been married almost 30 years and have assisted parenting over 23 children ranging from newborn to age 17. Tracey offers online counseling/coaching as well as in-home sessions. She has flown within the United States and South America to assist families and couples in crisis. Email Tracey if you would like to know more about these specialized services.